Shortly after I started blogging in January 2012 I had what I like to call a laundry room epiphany, with low readership and dismal earnings I was in the middle of a major pity party when it occurred to me; Almost every career out there worth having requires either a 4 year degree or a lot of working your way from the bottom to the top, why would blogging be any different. 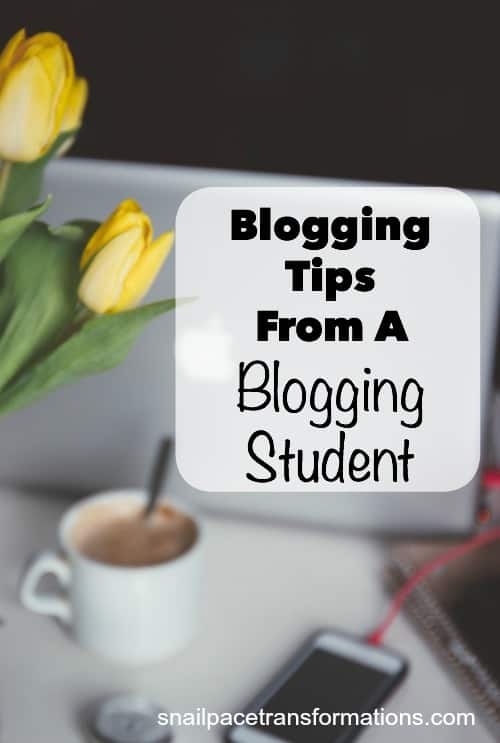 That day I entered my own personal “Blogging University” and decided I would devote 4 years to learning as much as I could about blogging and putting it into practice. At the end of the 4 years I would evaluate if it is working for me and my family or not; until then I am gave it all I could without disrupting the family balance we all love. 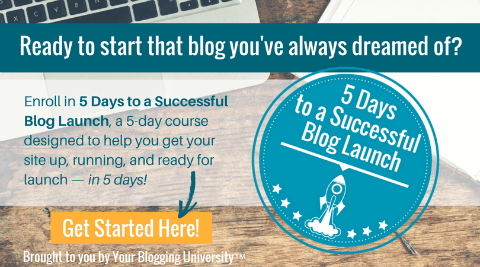 Want to Start Your Own Blogging Journey? It is as easy as 1. 2. 3. 4. Pick a domain name (blog name) and register it: I personally use Go Daddy. This is so simple and inexpensive to do Go Daddy often run sales where you can register your domain name (blog name) for as little as .99 cents. Pick a Web Host: I started out with BlueHost. It costs as little as $5.95 a month. Get started on WordPress.org. : I started with a free WordPress template and saved up money until I could afford Genesis with the Prose child theme. Start blogging: I simply jumped right in (yep that is my first post it makes me cringe but I did it). I learned as I went and I don’t regret it . 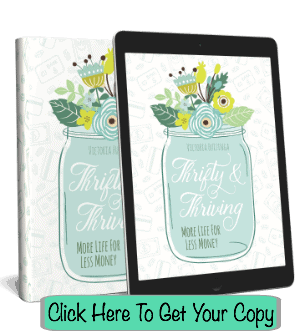 So you Want to Start a Blog – Or Grow the One you Have? Currently thinking of a few more posts to include in my senior year. From time to time I stumble across something that is helping my blog in such a big way that I was too excited about it to save it for the yearly updates, here is a list of those articles. 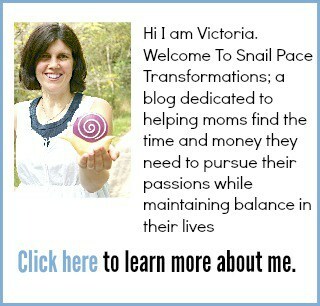 If you are a fellow mom trying to grow your blog into a steady income source without letting it take over your life join my Snail Pacing Bloggers Facebook Group.